The word 'CRUD' is a acronym in the computer world. It stands for Create, Read, Update and Delete. Sometimes R in 'CRUD' is used for the word Retrieve and D for Destroy. 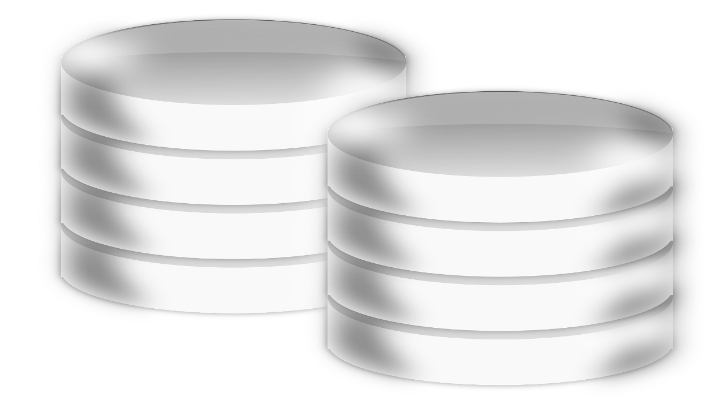 Most of the time 'CRUD' is related to SQL database operations as follows.